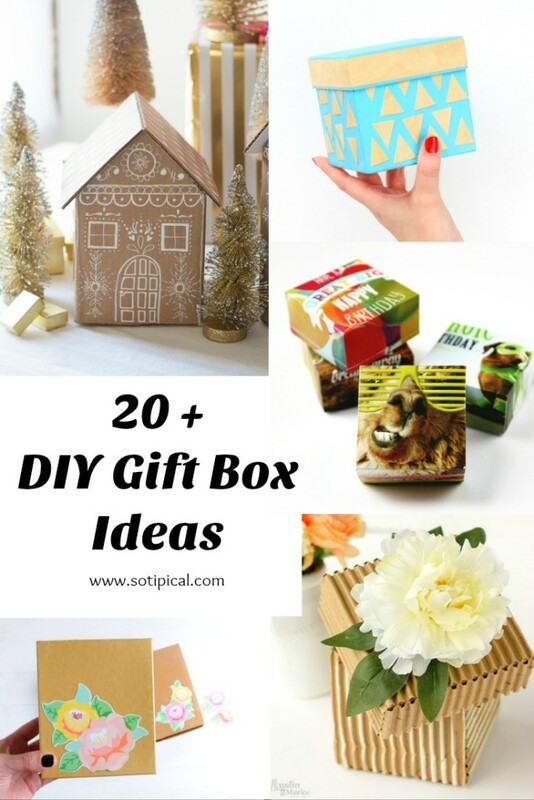 How many times have you realized that you don’t have a gift box in the size you need for a gift? This happens to me when I am wrapping at night and its too late to run out to the store. This is when I start looking around for tutorials so I can make my own. Though I keep a good stash of gift bags, I usually need one in a size I don’t have. 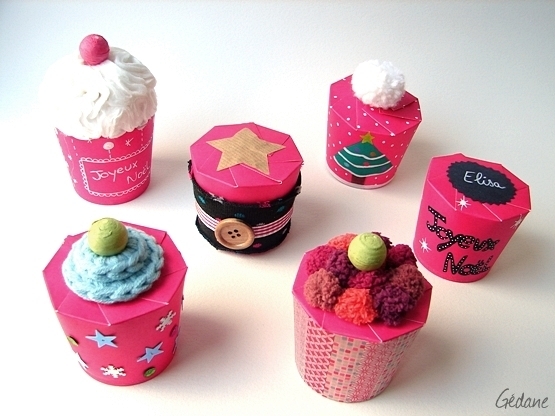 This is where making your own gift box comes in handy! 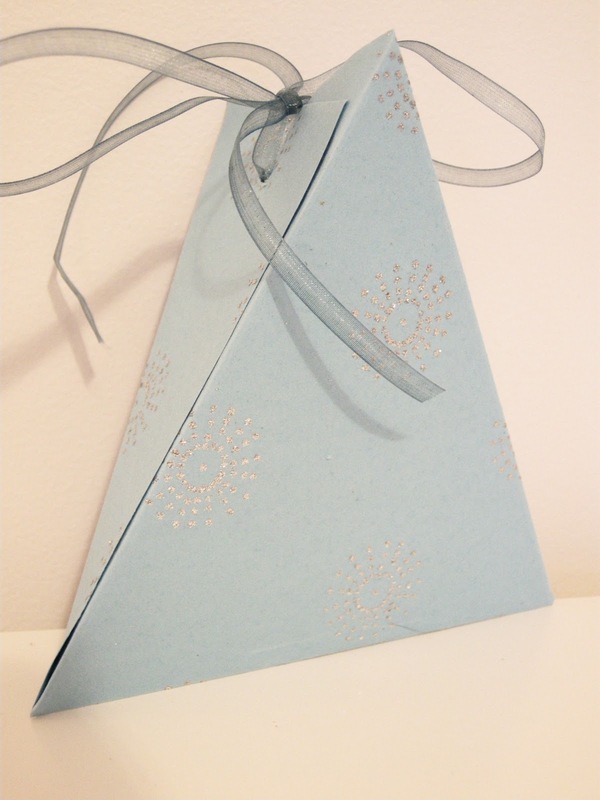 Gift Box Hack – Here is another very EASY idea – Do you ever end up with only half of a “shirt box”? This happens to us often. Last year, I saw this video on the Woman’s Day website, showing how to easily create a smaller box out of that half. I’ve done this a few times since and it works really well. So easy to do! 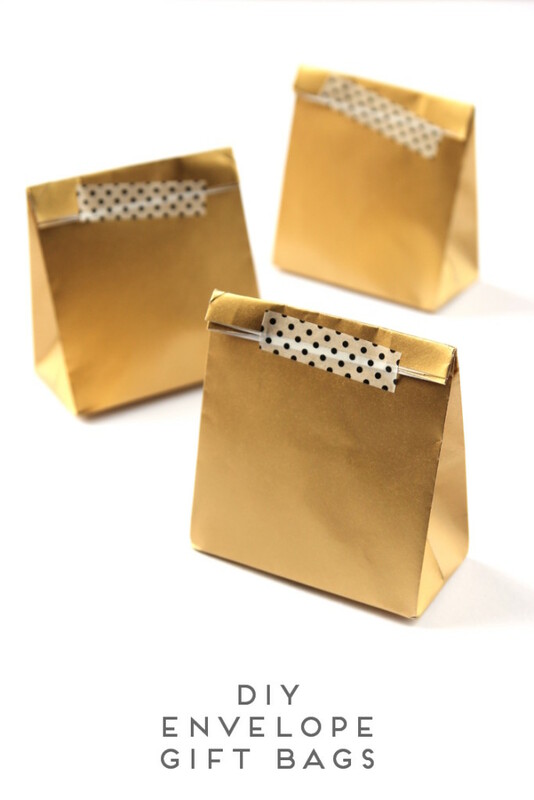 Sometimes, a gift box won’t work for an oddly shaped item, so I found this gift wrap tutorial from the Meredith Viera Show and I’ve used it may times! It works really well! I recently had to wrap a large stuffed animal and this tutorial worked perfectly! I know I will be using it again in the next week!